By taking a closer look at British society you can uncover some startling facts. For example, did you know? There are more male bosses called John than female bosses in total in the UK’s top performing companies. Sociology is the study of society, explanations of social behaviour and an investigation into individuals' relationships with society. It focuses on the social world to include the influences of families, mass media, education, religion, the criminal justice system, social class, race and gender. If you have an enquiring mind, along with an unfailing curiosity about the main drivers and influences in our society, then Sociology is the subject for you. Why choose Brock for Sociology A Level? At Brock all our Sociology units are coordinated by field experts who specialise in things like sociology of crime, ethics in social research, history of education, and the geographical distribution of wealth. As a student you will develop as a social scientist and academic by participating in sociological research, which our teachers regard as particularly important. You will also have the opportunity to tailor your studies and take advantage of our good relationships with local universities. We use a range of teaching methods such as individual and group work, debate, discussion, videos, structured lectures and individual internet research. You will be expected to complete worksheets, write essays and revise in your own time. Indeed, it is essential to consolidate your knowledge after lessons. 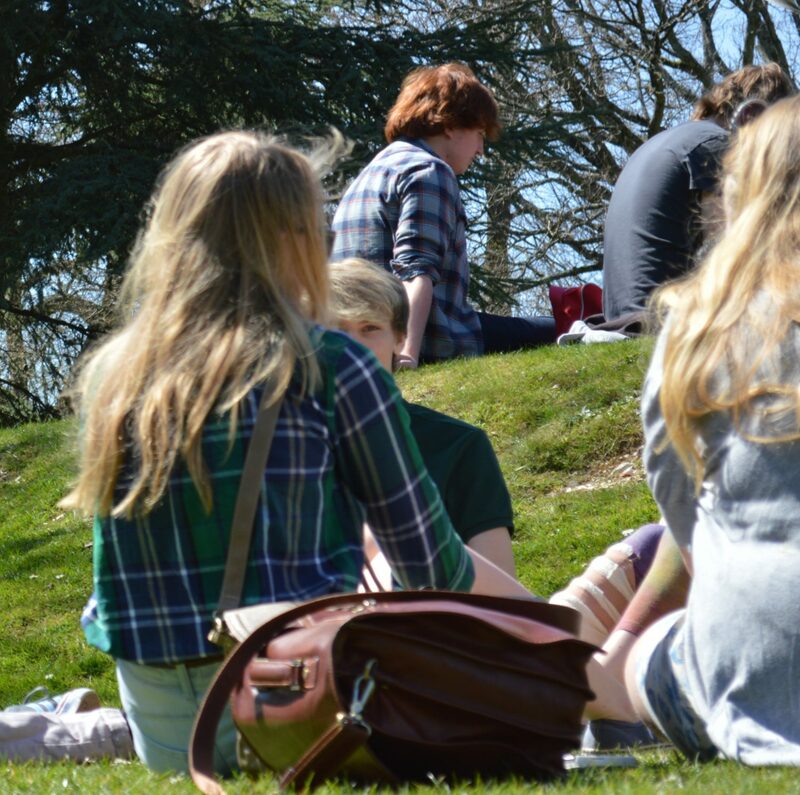 As a student you can also benefit from a number of external opportunities. These include sociology conferences and taking the famous Jack the Ripper Tour to support theories about the sociology of crime. Take a closer look at British society and uncover some startling facts and social issues. Learn how social behaviour differs between cultures and how it is influenced by the family, school, media, criminal justice system, peer group, workplace and religious systems. Explore the mass media and the social phenomenon of why young people are linked to drugs, alcohol, unemployment and mental health issues. Evaluate the education system in the UK and determine why some groups have lower success rates, what the government is doing to help, and if these measures are working. Investigate the criminal justice system and gain awareness of the police, courts, and prison and rehab services in the UK compared to other societies. Create your own social profiles using all the knowledge you have gained to work out the probability that certain class/gender/age/ethnic groups will face poorer life chances. You must also have an interest in social issues. Sociology is related to many disciplines and our learners have gone on to a range of degrees, including: Sociology, Criminology, Psychology, Law, Social Work, Media, Education and Business. The subject lends itself to most public sector careers because it analyses social systems and organisations. However, Sociology also prepares you for many private sector careers as well. In particular, it gives you a range of transferable skills that support analysis, data handling and writing.